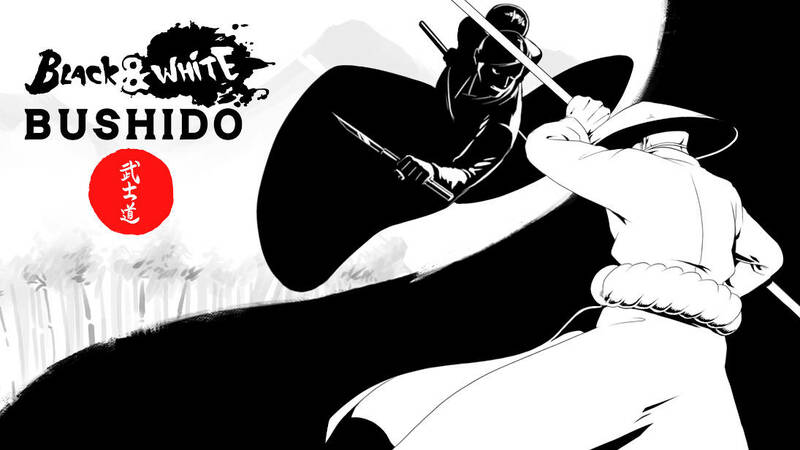 Black and White Bushido is now available on the Switch eShop. Have a look at the game’s official launch trailer below. Good Catch announced today that Black and White Bushido is heading to Switch. A release is planned for this fall. 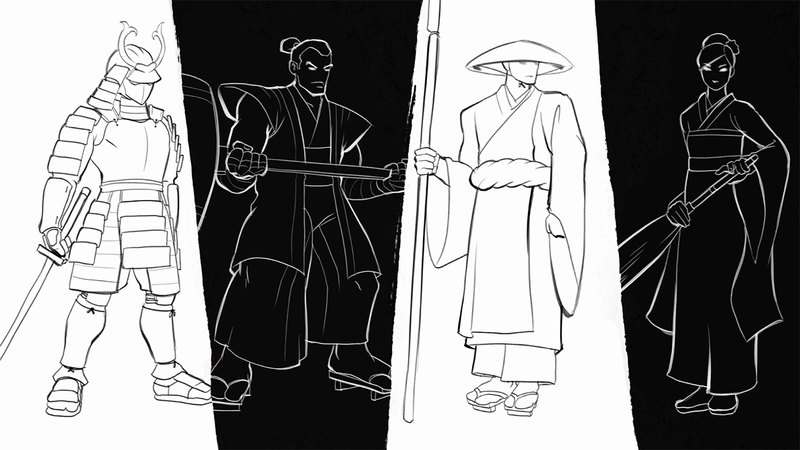 Black and White Bushido is a 2D arena brawler. While it previously released on other platforms, the Switch version will have a new “Haunted Forest” arena.